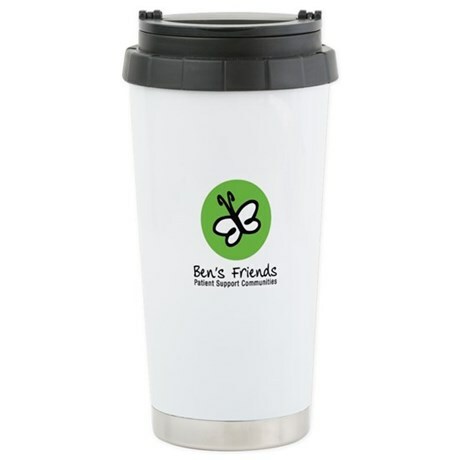 Interested in buying something with the Ben’s Friends logo? There’s now a Cafepress store with logo merchandise. Note: Cafepress only sends us a few pennies when you buy something here, so if more interested in supporting our work, it’s better to visit our donation page. Thanks!